Reyna Grande is the author of two novels, Across a Hundred Mountains, which received a 2007 American Book Award; Dancing with Butterflies, which received a 2010 International Latino Book Award. 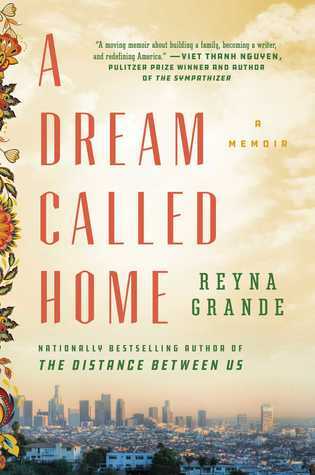 In her memoir, The Distance Between Us (Atria, 2012) Reyna recounts her experiences as a child left behind in Mexico when her parents emigrated to the U.S. in search of work, and her own journey to the U.S. as an undocumented immigrant at the age of nine. The L.A. Times hailed it as "the Angela's Ashes of the modern Mexican immigrant experience." Kirkus called it a "standout immigrant coming-of-age story," and Publishers Weekly said that her memoir "captivates and inspires." The Distance Between Us will be republished September 2016 as a young readers edition.